Happy September Equinox 2016 - The Sun Today with C. Alex Young, Ph.D. 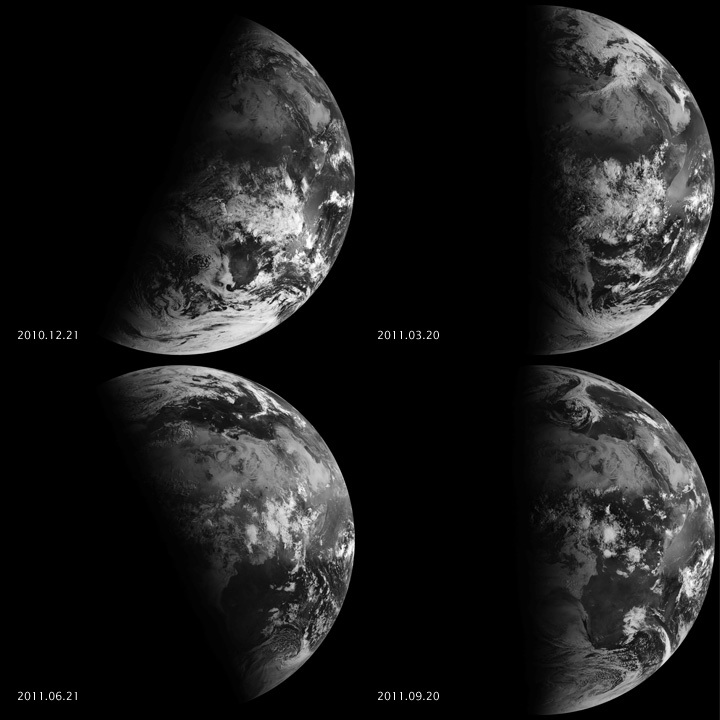 The September equinox for 2016 begins on September 22th at 14:21 UT (10:21 am EDT.) The September Equinox is the Fall or Autumnal Equinox in the Northern Hemisphere and the Spring or Vernal Equinox in the Southern Hemisphere.